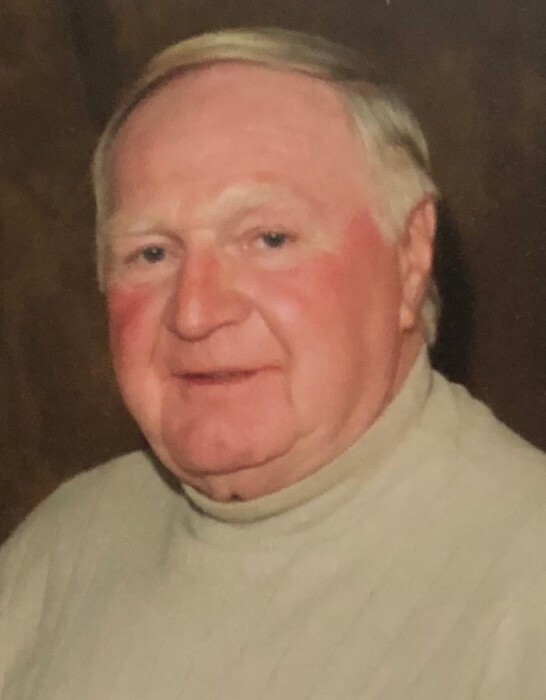 Obituary for Ronald James Duffy, Sr.
Ronald James Duffy, Sr., of Morrisville, PA was called home to be with the Lord on Monday, April 1st, 2019. He was born in Gallitzin, PA on April 18, 1936 to the late James and Alice (Malko) Duffy. He was the only boy of 5 children. Ronald attended Gallitzin High School, where he played football. After graduation, he moved to Morrisville, PA to work at U.S. Steel. In 1957, he married his wife Rosemary (Bell). He retired after 43 years to enjoy gardening, boating, camping and fishing, but most of all, he loved spending time with his family. Brother of the late Marie Anderson and Peggy Fink, Ronald is survived by his wife of 62 years, Rosemary, his children Ronald (Holly), Nettie (Daniel), John (Sue), Sandy (Gene), and Sherri (Daniel), his sisters Alfreda and Cathy, brother-in-law Kenneth Anderson, 11 grandchildren, 7 great-grandchildren, and several nieces and nephews. Relatives and friends are invited to celebrate his Funeral Mass at 11:30 AM on Saturday, April 6, 2019 at Holy Trinity Roman Catholic Church, 201 N. Pennsylvania Ave., Morrisville, PA 19067. His interment will follow in the parish cemetery. Friends may call Saturday from 10:30 – 11:30 AM at the church. In lieu of flowers, please send memorial contributions, in Ron’s memory, to the above named church. Arrangements have been entrusted to the care of the J. Allen Hooper Funeral Chapel, Morrisville, PA (www.hooperfuneralchapel.com).